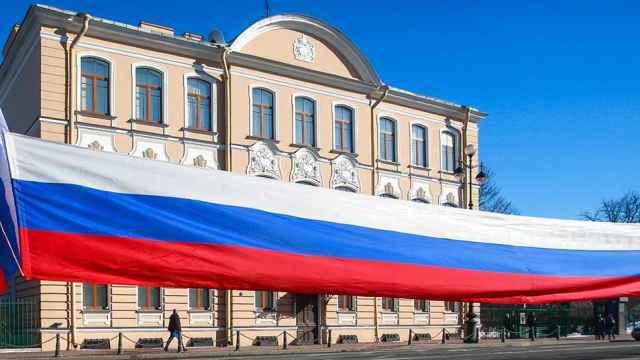 Although there are many bars and cafes on St. Petersburg’s Ulitsa Rubinshteyna party street, the World Cup will not be shown in most of them. The street food cafe Bazara Nyet is one of the few exceptions. Named after a typical Russian expression, “no bazaar” (“no problem”), this cafe can offer sports fans a great atmosphere and tasty meals with both vegetarian and vegan options. The name says it all. 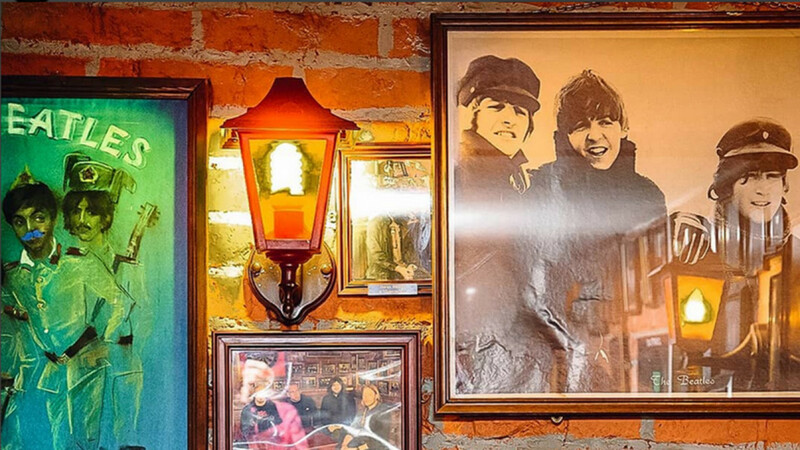 Named after the pub owner’s favorite football team and the birthplace of his favorite band, the Beatles, Liverpool is the perfect place to watch a football game and listen to some great live music. The pub is divided into two rooms, so it’s no problem if there are sports fans who would like to watch two different games. The spot also hosts local bands that perform classic rock covers. The bar offers a range of over 20 beer brands and a selection of 13 different tap beers, including a local lager and APA. One of the most famous Irish pub chains in St. Petersburg, O’Hooligans is the city’s most authentic attempt at a real Irish pub, with friendly staff and a very green wooden interior. Here you will find not only a good selection of beers, but also a fine choice of stronger drinks, which might come in handy in case of unexpected victories (or losses)! If you are a beer lover and eager to try local brews, Mad Max is your spot. With its modern factory-like interior, Mad Max is a spacious brewery, half hidden in the city center. Besides a wide variety of local and foreign beers, the bar offers snacks and meals. The presence of big screens on the walls and the vast dimensions of the place (it seats 320 people) make it the perfect place to watch the games. 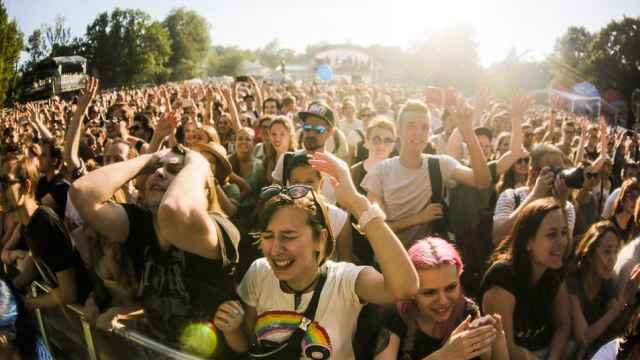 If the crowded streets of Nevsky have already got you tired and you want to move to the comfort and serenity of Petrogradskaya Island just a few metro stops away, there are plenty of places you can watch the matches. 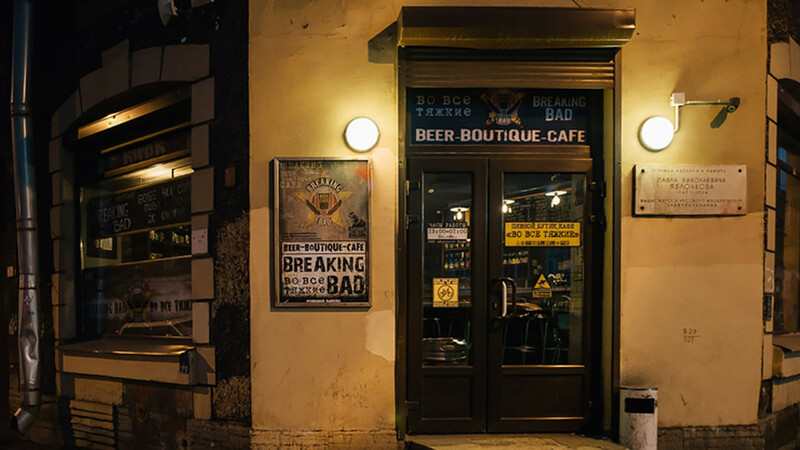 In close proximity to Petrovksy Stadium, Breaking Bad is notorious for its low prices and fun atmosphere. The bar boasts a selection of 600 different beers, featuring 20 varieties of draft beer. If you are looking for a slightly more upmarket place to watch the games, then the gastropub Brasserie de Metropole is the place for you. 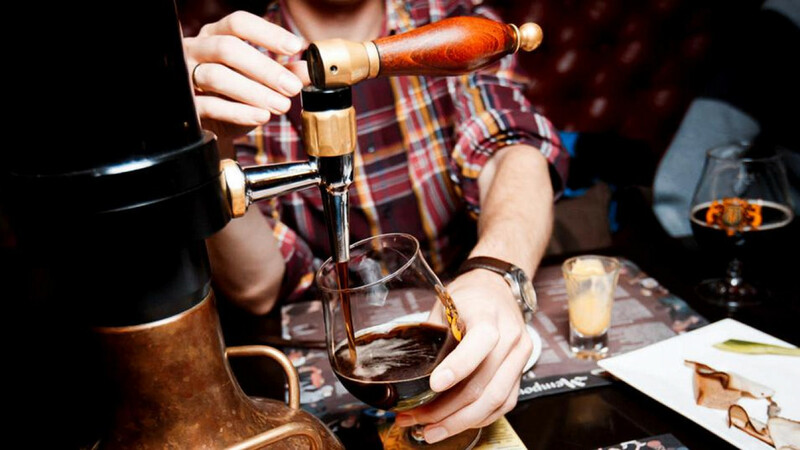 Located just outside the Gostiny Dvor metro station, Metropole was the first pub in the city to open a Belgian brewery. The restaurant complex has an interesting history, and before the 1917 revolution, poets and bohemians spent much of their time there. Today, the same building hosts a luxurious restaurant and a refi ned gastropub with a vast choice of drinks and food options. 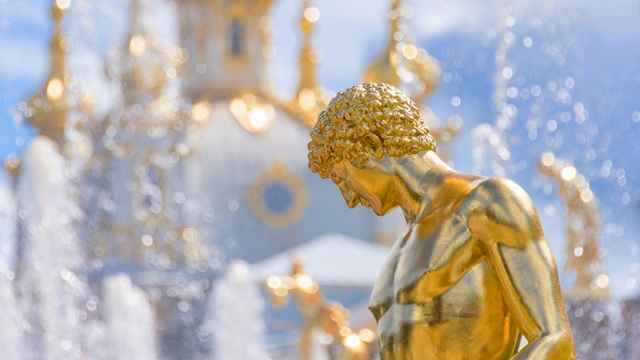 Fancy a visit to St. Petersburg’s most famous theater just before the game? Then make sure you stop off at Shamrock. Located just in front of the Marinsky Theater, Shamrock is a cozy Irish pub that offers a perfect mix of international beers and Russian snacks. If you are new to Russia, you must try the locals’ favorite beer snack, grenki: deep-fried, garlicky bread sticks with cheese. Strictly local and rather Soviet in appearance, Oh Sports differentiates itself from most of St. Petersburg’s sports bars by preserving an authentic and unique atmosphere. You won’t find Belgian beers or hamburgers here, but exclusively local drinks and snacks. It’s a perfect fit for diehards who want to immerse themselves in a fully Russian experience.